Screen quality, 4k technology, the best fidelity, more pixel quantity, twice the resolution than a traditional digital projector and 2 projectors with 6,500 watts each. From the limits of the seat to the limits of reality. 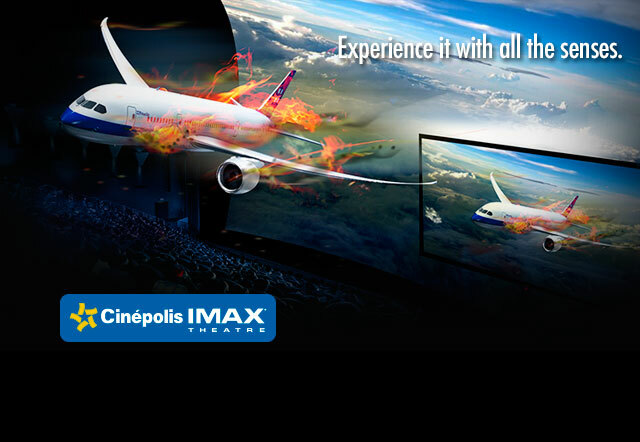 Every IMAX® cinema has been custom designed to put viewers in the middle of the action. While most of the theaters are long and narrow, with the screen far away in the background to suit most people, the IMAX® cinemas are designed not only to bring the public closer to the screen, but to locate them better in relation to it, which creates an immersive experience regardless of where you sit. For over two decades, IMAX® has revolutionized the experience of going to the see 3D movies. IMAX® 3D offers 3D images with unmatched brightness and clarity through the use of two projectors that send two separate images (a left eye and right eye) simultaneously to a special silver coated and more reflective screen. The IMAX® 3D glasses separate the images, so that the left eye and the right have a different view. Then the brain puts the views to create the most realistic 3D experience. 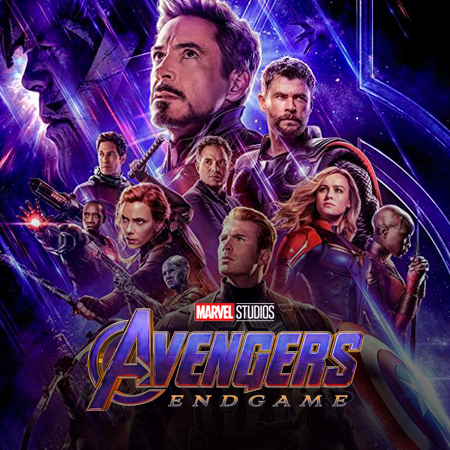 Enjoy the sound experience that Cinépolis IMAX® has for you: Amazing sounds, pinpoint accuracy, perfect pitch, custom listening environment; the more visceral experience and the best sound ever. Where can I find Cinépolis IMAX®?